Here are the key takeaways from our January Meetup on “Next Era of Transportation: Autonomous Vehicles and Drones“. 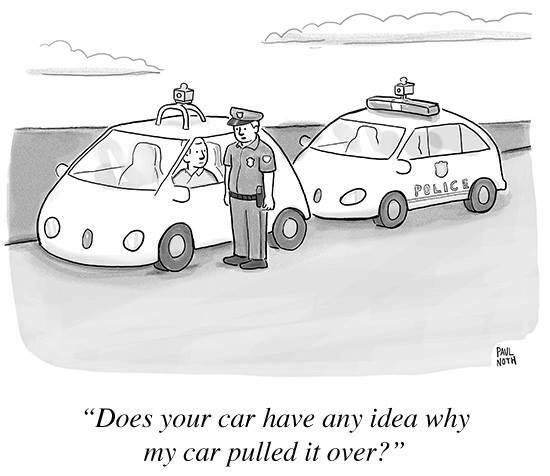 Despite claims of full autonomy and advances made so far, it seems like we are still some ways away from having fully autonomous vehicles on the road any time soon. Autonomous vehicles also include delivery robots but not everyone is thrilled about sharing the sidewalks with these little robots. This video by Prof. Stuart Russell at UC Berkeley highlighting the dangers of killer robots quickly went viral.